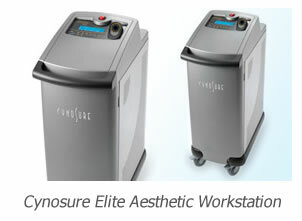 If you think laser hair removal is only for ladies, then think again! According to various studies laser hair removal is now the most common non surgical cosmetic procedure undertaken by men. Research has also shown that men with groomed body hair are considered to be more physically attractive. Most of our male clients opt for laser hair removal to improve their physical appearance by reducing body hair in areas such as chest, backs and shoulders. 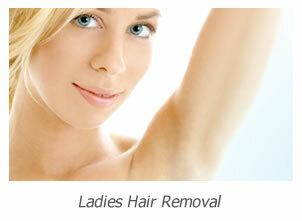 A major benefit from laser hair removal is no longer having to deal with shaving, painful ingrown hairs and razor cuts. It is common for our male clients to need large areas of their body to be cleared of hair. At the Hair Removal Experts our laser technology is perfect for this task removing hair quickly and virtually without any discomfort. 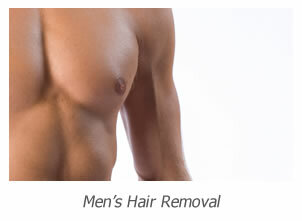 To find out more about the Mens Hair Removal services we offer and receive a personal quotation call 020 8787 5833.